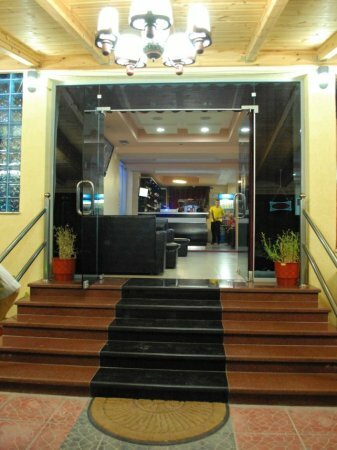 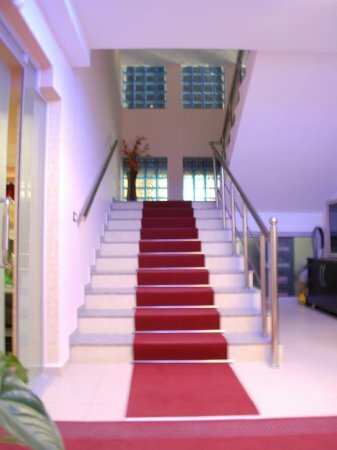 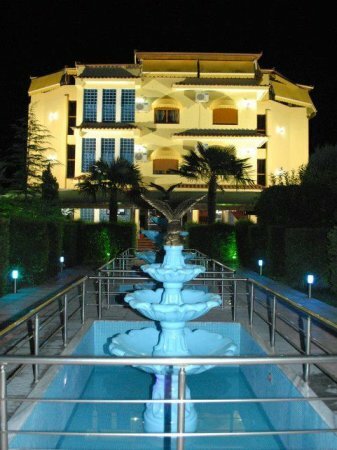 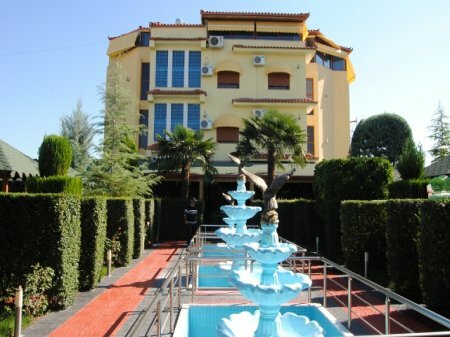 Bardhi hotel has a decade care of many foreign and local guests, government official and personalities. 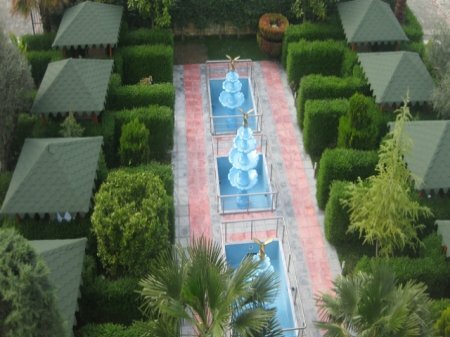 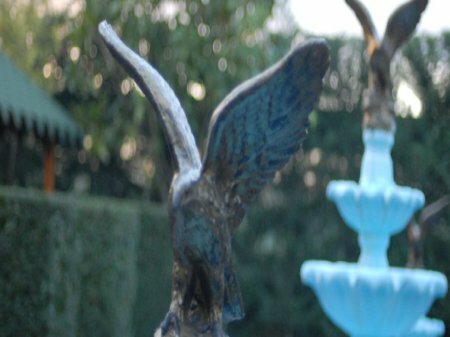 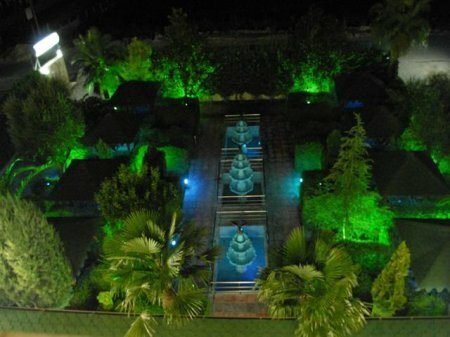 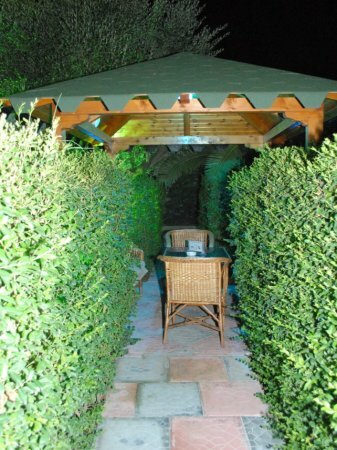 The hotel is decorated with original works of art, ornamental plants and garden with a fountain and high quality furnishings. 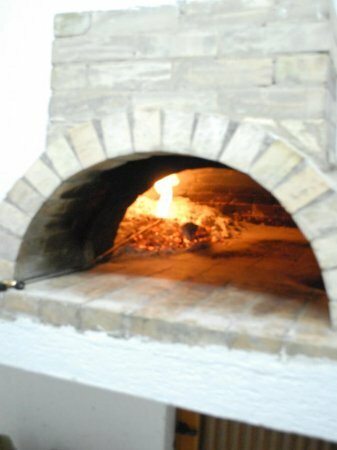 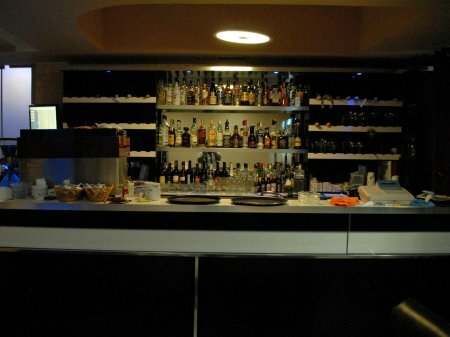 In the hotel you will find: a bar, a restaurant, a pizzeria. 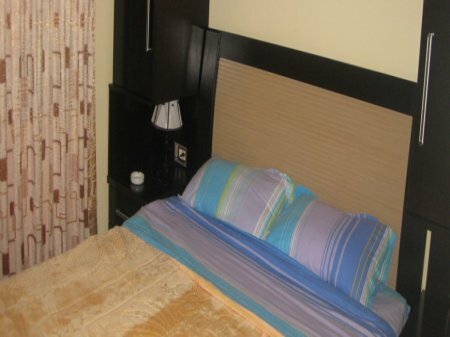 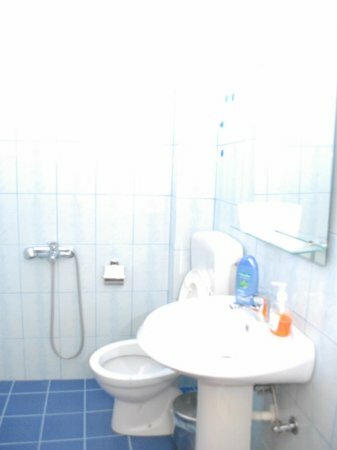 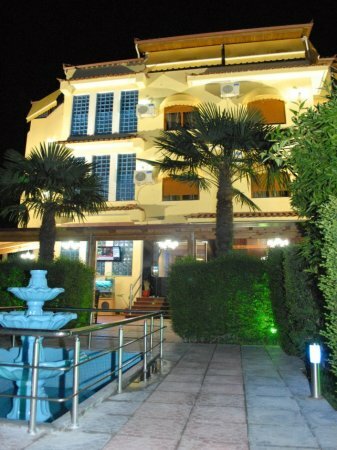 Bardhi hotel has 15 double rooms and 3 twin rooms. 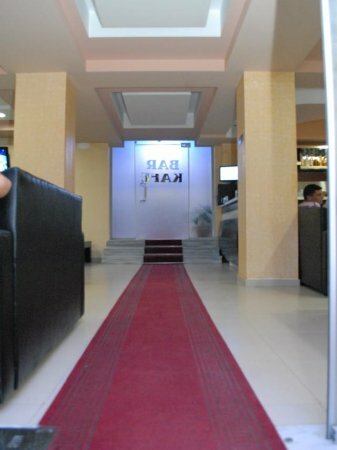 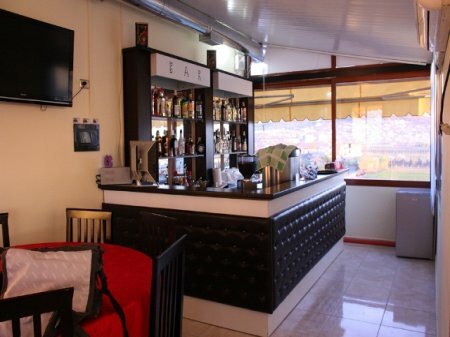 The restaurant offers traditional Albanian and international food.The hotel offer: car wash, taxi, and parking service.